Foxconn Wi-Fi CPWL821P BGN is a Network Adapters device. 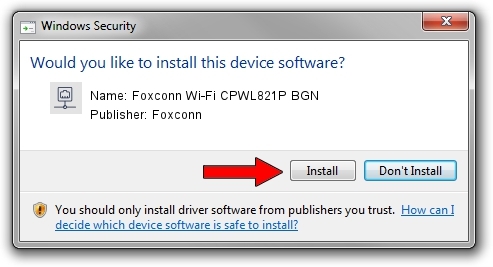 The developer of this driver was Foxconn. The hardware id of this driver is PCI/VEN_1814&DEV_3090&SUBSYS_0E43105B; this string has to match your hardware. 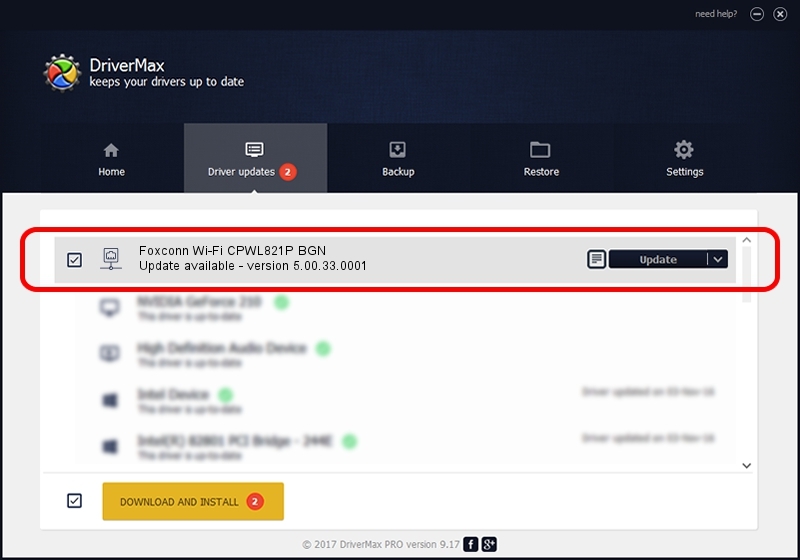 You can download from the link below the driver setup file for the Foxconn Foxconn Wi-Fi CPWL821P BGN driver. The archive contains version 5.00.33.0001 dated 2013-09-23 of the driver. Driver rating 3.7 stars out of 66799 votes. Take a look at the list of driver updates. Search the list until you find the Foxconn Foxconn Wi-Fi CPWL821P BGN driver. Click the Update button.